Members Plus is your personal banking partner. 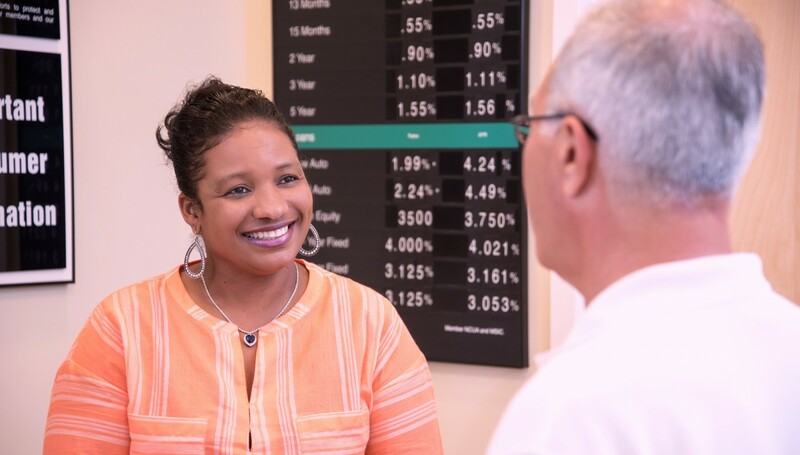 Our checking and savings options allow you to manage your day-to-day money, save for emergencies or a big expense, or build wealth. Our checking, savings and retirement accounts are all designed to make personal banking more accessible and profitable to all. Our great rates and customer service mean the hassle is gone. We have all the same services as the big guys but won’t make you feel like a number. Whether you prefer to do your banking at a branch or on the go, Members Plus has you covered.